Taking care of the vehicles that take care of you is a noble quality in a person. If you take care of your car, truck, boat, plane, bike, etc. you are showing the world that you are a man or woman of respect. One that respects the things they own and therefore respects others as well. But having the time to devote to your vehicle’s maintenance is a luxury that most people have. This is why NVUS exist, to provide a quality detail service for you so that you can be the envy of others in a way to inspire them to take better care of the things around them. Our detailing service is available for all vehicles. This includes cars, trucks, bikes, boats, planes, trailers and just about anything else that is used in transportation. We have a wide selection of detail packages that cater to different types of vehicles and different types of vehicle owners. Our detail service is very thorough and we will make sure your vehicle is perfect before it leaves our shop. Just like our detailing service, our coating service is available for any vehicle. This includes automotive, motorbikes, watercraft, aviation, trailers and more. 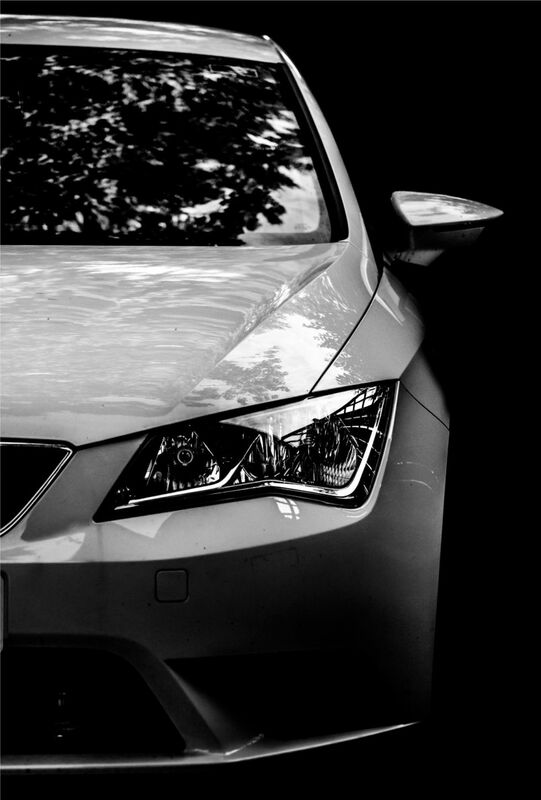 Our coating service packages are design to offer you a multitude of choices in protecting or enhancing the beauty of your vehicle. 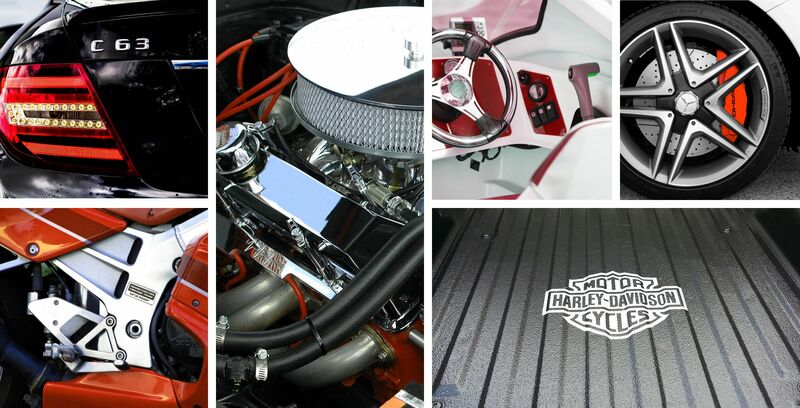 Our coating services include polymer coatings, paint correction, spray lining and much more. NVUS is an official retailer and installer of the amazing Scorpion Coating System. Scorpion offers serious protection with the highest grade polyurethanes that provide a protective barrier against surface damage, rust and corrosion. This coating can be applied to the bed of any vehicle and to the body as well to offer protection where you want it. It can also be applied to trailers, tool boxes and just about anything else. Purchasing a higher priced, exotic vehicle is an investment. Being such an investment, it is wise to protect your investment. The best way to protect your exotic car, truck, or SUV is with a Feynlab Ceramic Coating. Unlike a wax, a ceramic coating doesn’t wear off. A ceramic coating adheres to the paint’s surface just like another layer of clear coat. But unlike regular clear coat, a ceramic coating resists dirt, scratches, fading, water, and more. In fact, the Feynlab Ceramic Coating is self-healing, protecting your exotic vehicle from scratches! NVUS Detailing is the envy of other detailing shops because our company is a family. We are family owned and all of our employees are treated as family as well. The reason this is important is because is makes every member of our team know that they have value which in turn makes the take much more pride in their work. This pride translates to quality service on your vehicle every single time it is in our shop. Here at NVUS we really do treat your vehicle as if it belonged to us. We take great pride in doing work that will inspire others to take just as much pride in what they do. This is why we fully put our hearts into the job we do for you. 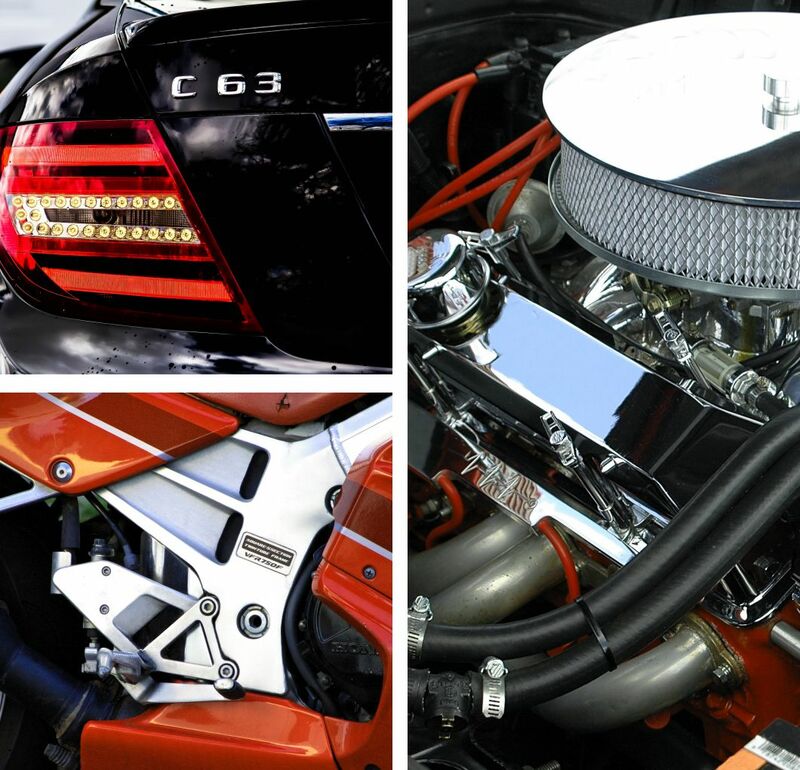 We offer complete detail service to clean and maintain the health of your vehicle. We also offer coating services that will protect your vehicle or restore it.